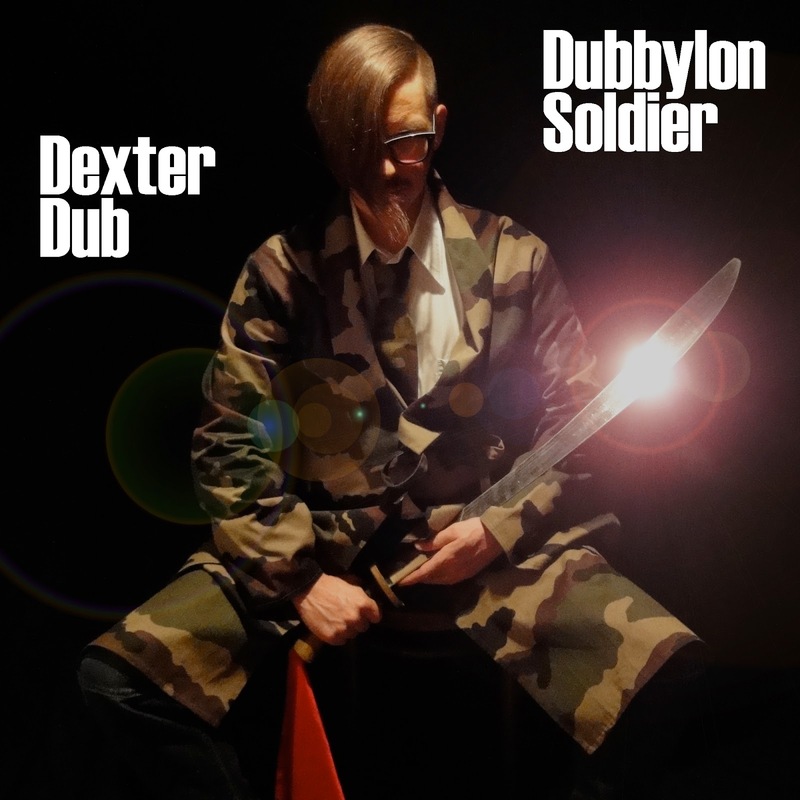 The mix has a central feature of Dub music, such as heavy bass lines and sounds dubbing into space, but each one tries to establish his own concept. The pieces do have different moods, tempi and are rooted in different cultural backgrouds. Take notice of that heavy stuff and get in touch for the first time with the music of Dexter Dub album release mix (Releasedate was 13.06.2014). OHRWO play than some dubby and later heavy dubstep sounds. Enjoy it and give us some feedback. Check the full album on soundcloud here and the big tracklist here and start diggin again! This entry was posted on Friday, June 20th, 2014 at 11:11 pm	and is filed under Podcast. You can follow any responses to this entry through the RSS 2.0 feed. You can leave a response, or trackback from your own site.